What is Cell Tower Lease Optimization? Wireless landlords, have you received a third party LOVE LETTER from your cellular carrier tenant recently, promoting the idea of optimizing your cell site lease? Optimization, n. is the process utilized or procedures used to make a system or to make a design as effective or functional as possible. That is, leasing optimization is the carrier's way of cutting their operational costs. Now, the carrier could figure out ways to build the towers more efficiently at a lower cost, or perhaps negotiate a better rate to run their T-1 lines to each cell tower, or possibly find a way for cell towers to run greener and cut energy consumption costs, making them more efficient. But NO. The easiest way to cut costs is to go after the lowest hanging fruit. You, the landlord need to receive less money for renting them space on your property. We need to conclude that OPTIMIZATION is a nice way of saying, "the carrier is now going to squeeze as much as they can legally out of you, their landlords." Landlords receiving cell site lease optimization solicitations should speak to Tower Genius ASAP. Landlords, Do You Have The Cell Tower Lease Optimization Blue? Don't Lose Sleep Over Your Cell Tower Lease. Tower Genius Can Help. Funny, they don't call it Network Optimization, but we digress. 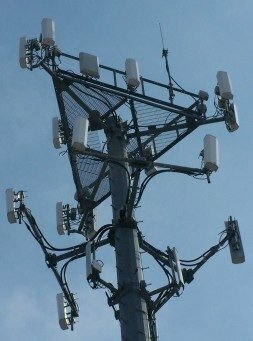 All cellular carriers, including Verizon Wireless, U.S. Cellular, T-Mobile, AT&T, Metro PCS, Sprint Nextel, Cricket Wireless, Clearwire or other wireless or tower site management firms go through considerable developmental and zoning costs to build and operate cellular communication sites. 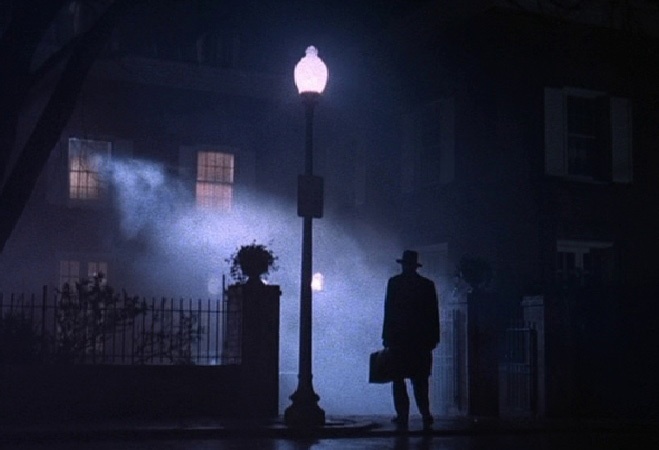 Yet even though a tiny fraction (less than 1% of all cellular sites) have been taken down nationwide due to industry consolidation, there are companies out there calling and writing wireless landlords and causing them to have sleepless nights. 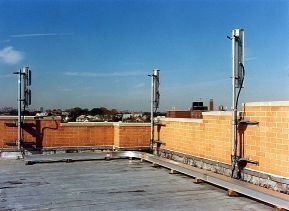 Regardless of location, landlords who have a cell site on their property or building are receiving calls from so-called rental reduction or lease optimization consultants to renegotiate the terms of their cell site leases prior to the expiration of the terms already agreed to with the carrier. These solicitations go on to inform the landlords that they are receiving the renegotiation offers from the carriers (they put the name of the carrier on the letter in some cases) saying the cellular tower in question may need to be removed because of “New Technology” or “Industry Consolidation”. That is... unless you agree to the terms of a “Rental Guarantee” or "Rent Holiday" contract. The letters state that this is a matter of finance - not a matter of Radio Frequency Engineering. In fact, we know that employees at carrier leasing departments CRINGE whenever they had an angry landlord call in to complain about being harassed. Tower Genius is seeking RF Engineers who can explain on or off the record what cellular lease optimization has to do with coverage and capacity of a given cellular network, how rental holiday or optimized lease candidate cell sites are selected for possible removal from a wireless network. Or is optimizing the agreement just a scam?